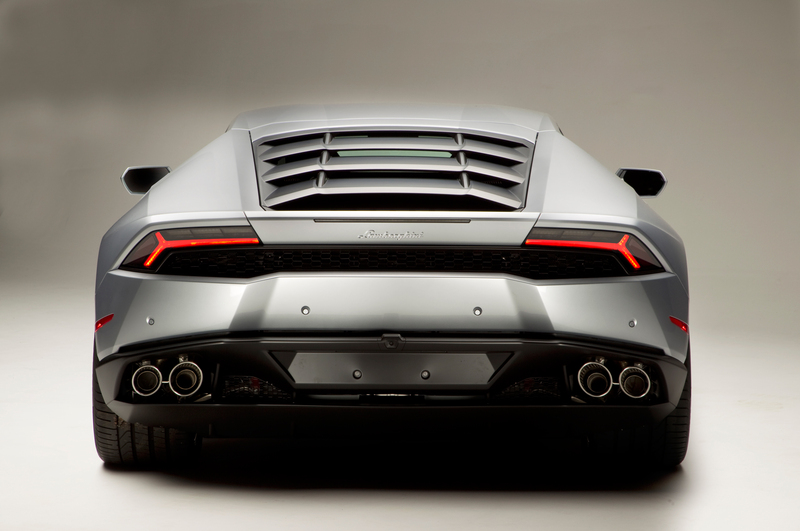 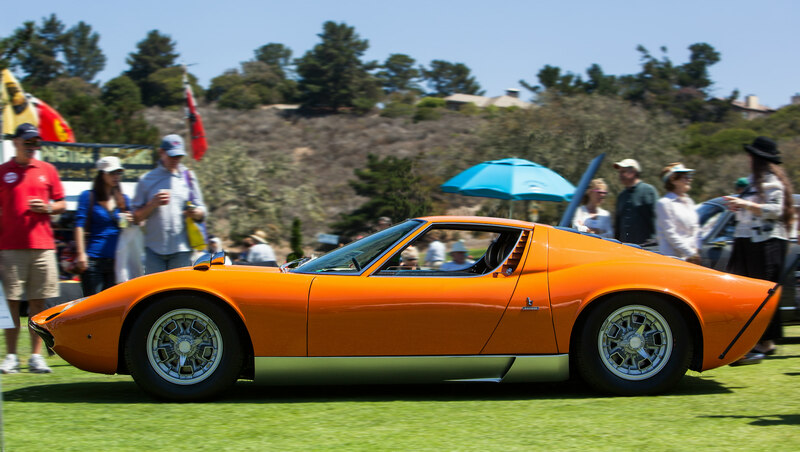 2016 Serata Italiana Lamborghini Gala will be celebrating Miura’s 50th Anniversary. 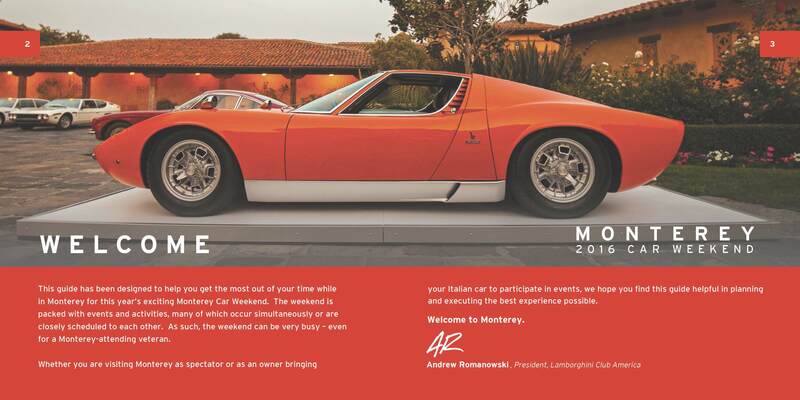 The Nickalus Club Monterey courtyard will be filled with over two dozen Lamborghini Miura’s. 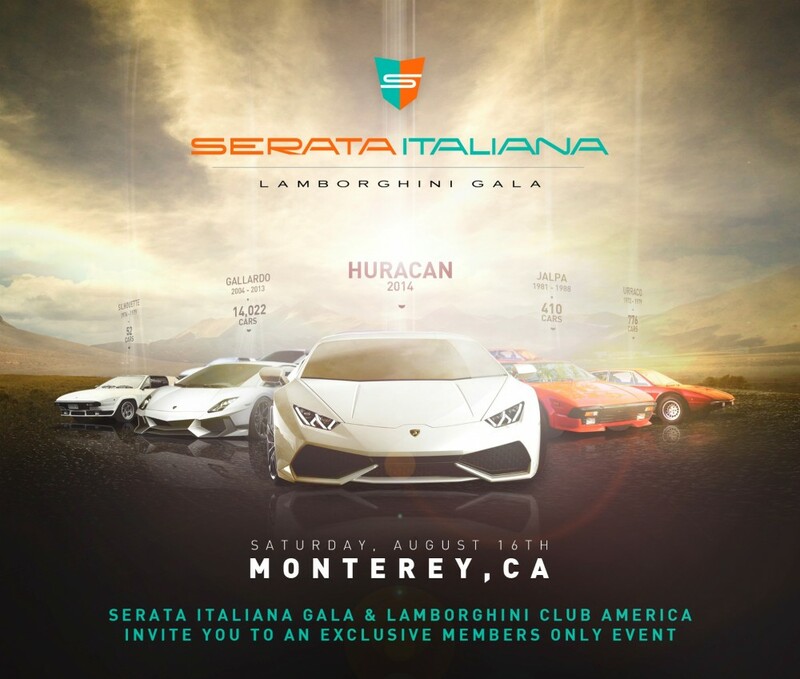 Purchase Tickets Today.